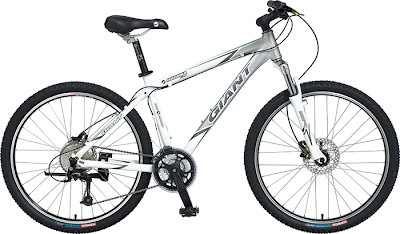 I just bought the same bike as yours last night (also silver & white). I haven't biked for so so so long and was so happy after my first ride last night. Cannot wait for more as it is a real fun sports. 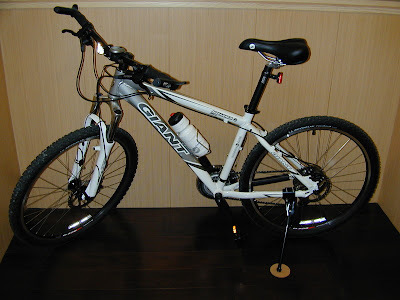 Awaiting to learn more about biking in your website. BTW, I'm from Hong Kong. Cheers!